“Just received your DVD, I have viewed the DVD 4 times, although I have seen many ufos over the years only a few weeks ago I witnessed with 6 other people 6 very bright deep red lights/orbs coming out off the sea, if this was not enough we then witnessed another 20 red lights/ orbs come out off the sea. 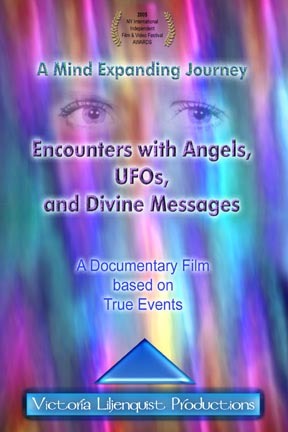 Your DVD sightings was mind blowing awesome sent tingles down my spine it was awesome also I had a very warm glowing feeling, I find that when I talk too people about ufos I get very hot, well that’s enough said for now. “Congratulations on an excellent documentary. Professionally produced, revealing unique footage.